With the global milk supply still strong and remaining the dominant feature in world commodity markets, milk powder production has become a key element of the industry’s response to the increased supply according to DairyCo. 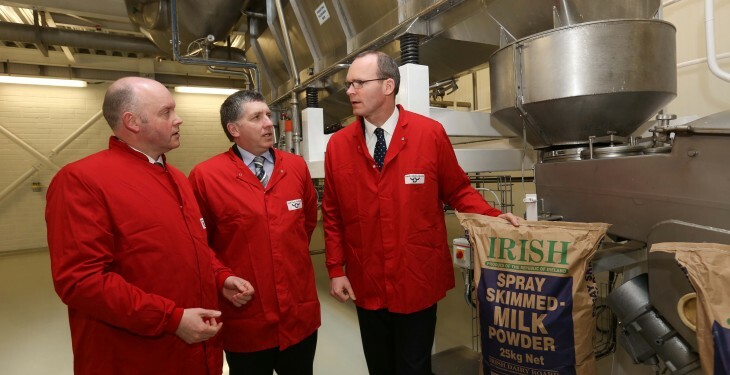 It says in the EU, milk production is up 5.1% in the first six months of 2014 and much of this increase in volume has been used in the production of milk powders, with SMP and WMP production up by 9.6% and 16.7% respectively. DairyCo says the increase in the volumes of milk diverted to these products is likely to have been encouraged by the growth in global demand for them. 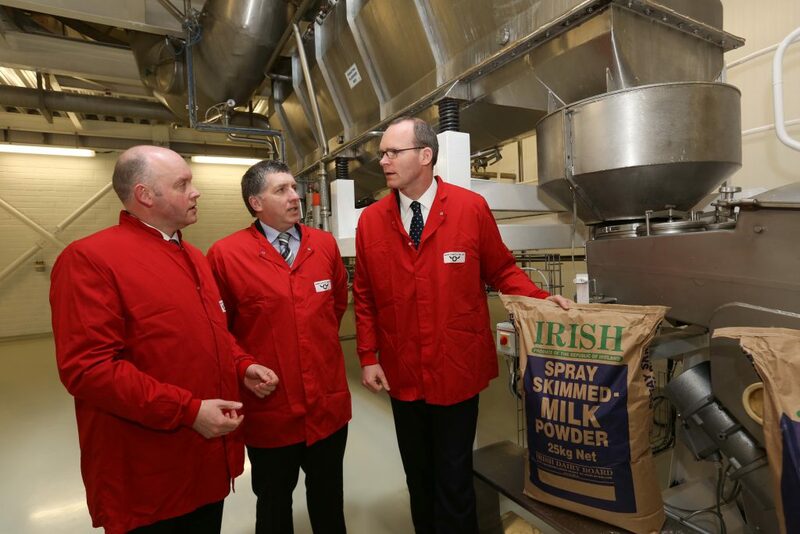 It also highlights that there is also extra capacity for milk powder production, with half of the European dairy processing investments over the last two years spent on dry ingredients such as milk and whey powders, according to CNIEL. DairyCo says over the same period, cheese production was up only marginally. This is despite 2013 output already being lower than 2012, due to reduced milk supplies. It notes that the fact that there are not significant extra quantities of cheese is encouraging in light of the Russian ban. However, the indirect impact of the ban on the EU SMP market could be worsened by the growth in milk powder production so far this year.